Call Centres are typically full of lots of people and whilst not a revolving door, it’s not uncommon to have high employee turnover. This can result in situations where there are lots of colleagues you don’t really know other than some small talk before shifts and quick chats in-between the elusive breaks between calls. 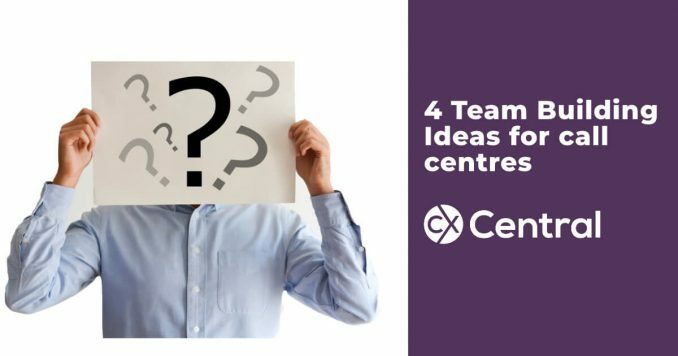 To help, I’ve got 4 team building ideas for call centres that can get help in giving your team a chance to learn more about each other. The ideas below are simple to set up and in the days of reducing budgets, you’ll be happy to know they are also zero cost (except maybe for an award)! Of course, these don’t just apply to contact centres so feel free to share with any other teams within your organisation. 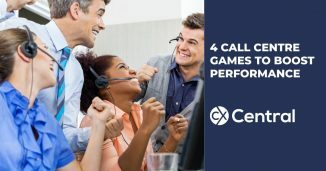 As we all know though, contact centres are the leaders when it comes to team building! Well, guess what? We’ve built some for you! You can download the template to use straight away in your call centre/contact centre/workplace. Each month or so we publish a new one so you’ve got no excuses – get to it! Check out our downloads page for the latest trivia quizzes. We’ve made it simple to just drop in a few details about your team and then just print it off and hand it out. Another tip: Combine the quiz with work-related questions to ensure agents are keeping up to date with product and services information. Nothing like a bit of competitive sport to encourage team bonding and build morale in your call centre! To maximise the impact, spread out the games over a week and have a scoreboard on the wall. This will enable everyone to follow the progress and allow staff who aren’t on the same shifts to still participate. You can have prizes for the best individual performance, best team etc. 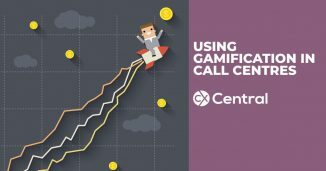 If you are lucky enough to work in a call centre that has quiet periods (are they just a myth?) then you can even allow staff to compete in one of the activities during a down period. Ask each agent to bring in a picture of themselves as a young child. First person to hand in the completed sheet with all the correct names wins! If there is one thing call/contact centres are good for its dress up days! Whether its a specific theme like Halloween, Movie Stars, Footy Teams etc getting everyone involved in a dress-up theme can be a fun way to spend a day! To make sure its a success ensure that everyone gets involved (especially the managers) and give people ample time to prepare. Some prizes for best-dressed individuals and teams can also help reward (and encourage) those who make the extra effort. 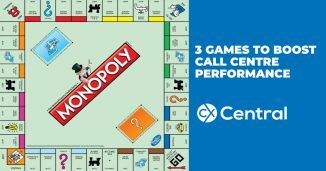 We’ve got 3 more call centre games to boost performance and improve staff engagement in your contact centre and the best news, they don’t cost much to implement!